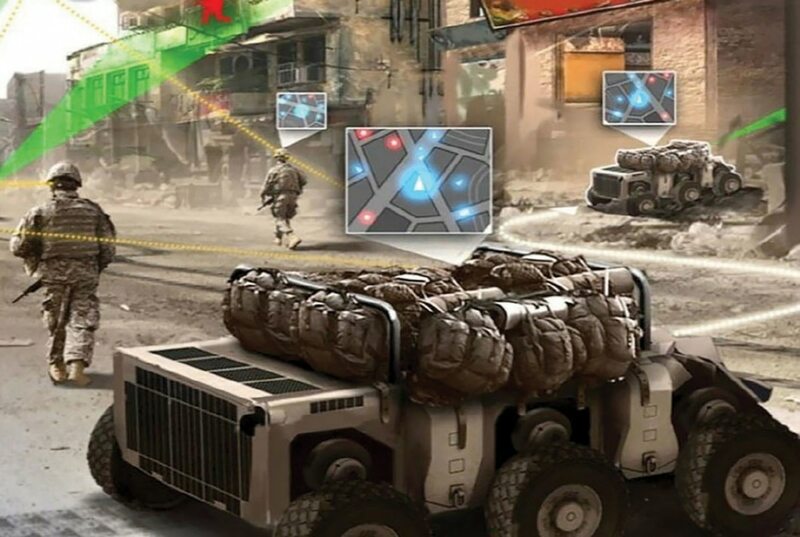 At the AUSA Global Force Symposium in Huntsville, Alabama this week, Jerry Leverich, who works in Army’s Training and Doctrine Command directorate of intelligence, outlined 12 trends and technologies that his organization is watching to help with that role. Army leaders are following these areas, he said, for the possible implications they may have on future operations. 5. Increased level of human performance. This includes physical and cognitive enhancements. 6. Human-to-computer interaction. This can be important because it may lead to increased efficiency. 10. Climate change and resource competition. Both of these may increase the potential for conflict, he said. 11. Economic rebalancing and income disparity. These trends can foster discontent and instability, he said. 12. Demographics and urbanization. These areas can change the social and physical context of future battlefields.